Compiled from bedroom synth-pop recordings created during the 80s in NYC by Tommy Mandel, Mello Magic is a lost ark of technicolor cassette charm. These fun, low-budget bangers, or self-described "corporate ambient" songs, slide and bounce with a Friday night spirit. Mandel's synth wizardry landed him on stage supporting Todd Rundgren, The Clash, Dire Straits, The B-52s and other 80s lords. 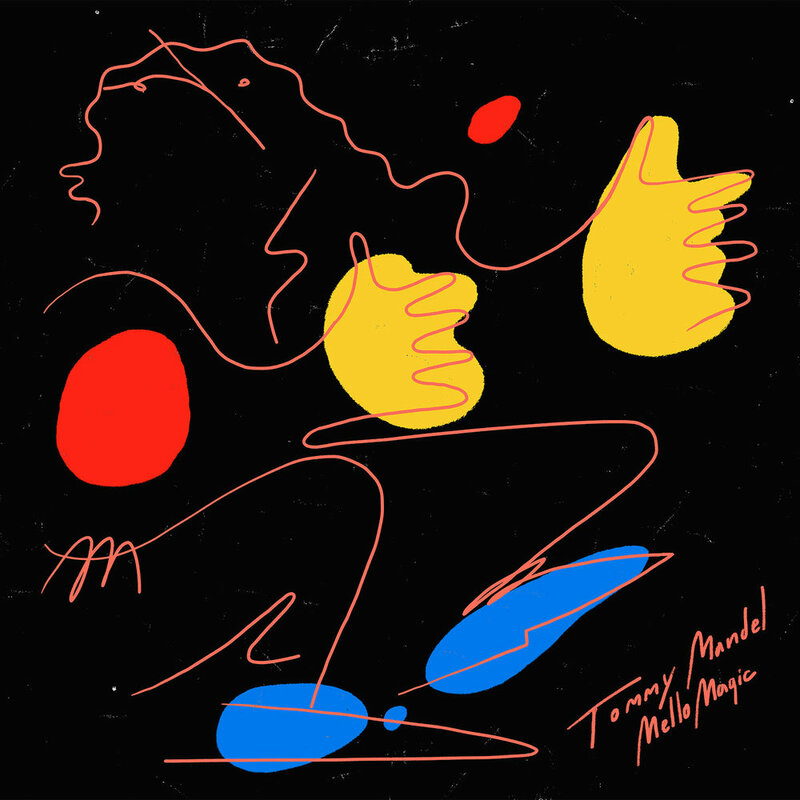 Purchase Tommy Mandel's Mello Magic out now via Invisible City Editions.